Save on shipping costs by buying 2 x 30ml bottle of Peppermint Oil of Oregano. Try the Peppermint flavoured oregano oil if the original is to spicy! 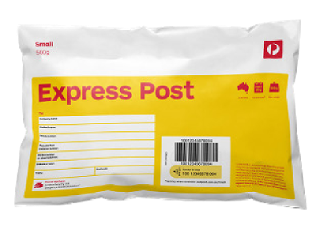 Buy Peppermint Oil of Oregano online in Australia. 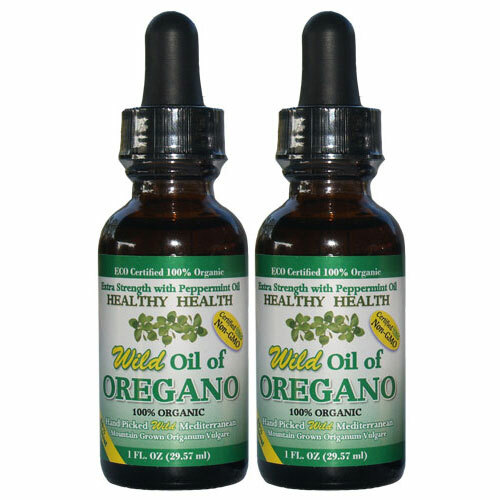 2 x 30ml bottles of Peppermint Oregano Oil. 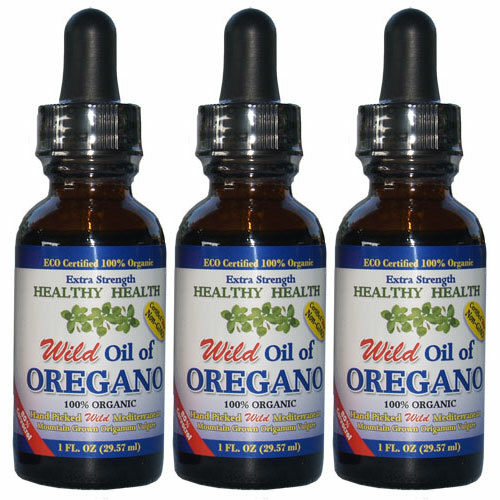 Peppermint Oregano Oil from Turkey, Mountain Grown Wild Mediterranean Origanum Vulgare and high in natural Carvacrol (major component in Oil of Oregano). Is free of chemical fertilizers, pesticides, herbicides and fungicides. 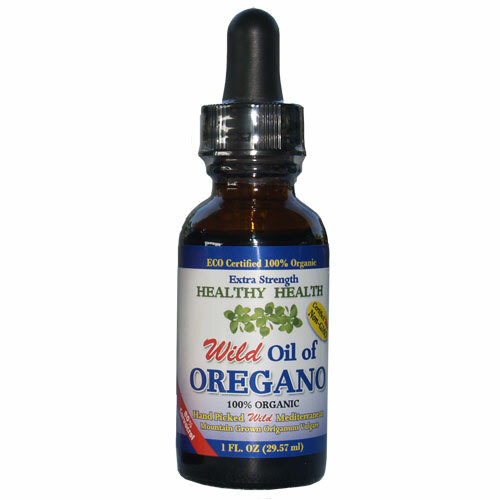 It is the real Origanum Vulgare and is easy to administer. 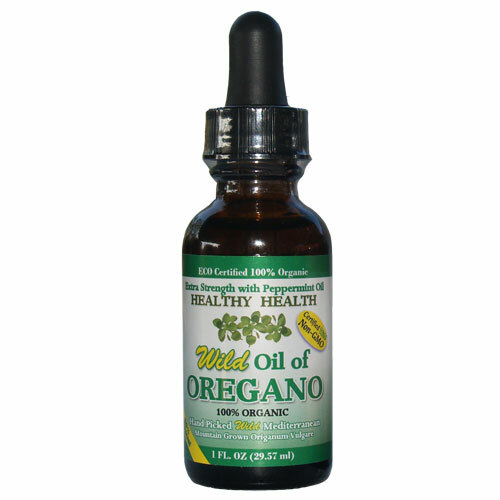 Many of the Oil of Oregano available commercially are derived from cheap non-oregano species such as Oil of Oregano made from Spanish plants (Thymus Capitus), and Mexican plants (Lippia Graveolens). Suggested Use: Take1 to 4 drops sublingual or add in water or juice daily. If you can’t handle spicy things, place the drops into empty gel capsules available at most health food shop of chemists.